Rudy Solis 3rd and Ray Solis 1st are back with another jammed packed episode of THE GOLDCAST! First up, we discuss all the action from Warriors Clippers GM 1 and Rudy going into Playoff Mode. (00:00) Next, we address the rumor that the 49ers could trade draft picks with the Raiders. (14:40) And last, we respond to listener comments! What do you think? Should the 49ers swap picks with the Raiders? BOOM! Rudy and Ray Solis are back with another jam packed GoldCast episode. 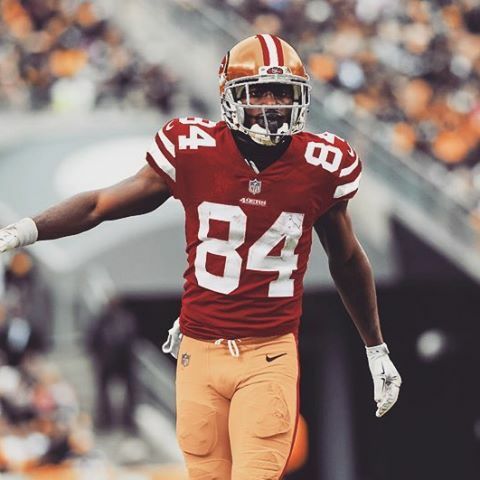 This week we react to the very confident 49ers 2019 season predictions coming in the wake of free agency. (00:00) Next, we go over listener comments over the 49ers free agency. (19:00) Then we check in with the Warriors and guess what, they’re still really really good at basketball. (30:29) Do you agree that the 49ers will go 10-6 this season? If not, what is your prediction? Do we take 1st in the NFC West? Combine Edition: Bosa vs. Allen. WR vs. Pass Rush. 49ers Pressure. Week 13 is in the books, thank heaven. But San Francisco natives, Rudy and Ray Solis, are back with three positive takeaways from our latest drubbing at the hands of the Seahawks. (00:00) Then, we each give you three reasons why you should watch the Golden State Warriors once the 49ers season ends. (15:30) After, we continue with our annual “Playoff Predics” and end with a preview of 49ers vs. Broncos! (29:41) Now that the season is almost over, who stands out for you on the 49ers squad? Let us know!